Katherine Tegen Books, 9780062307743, 368pp. 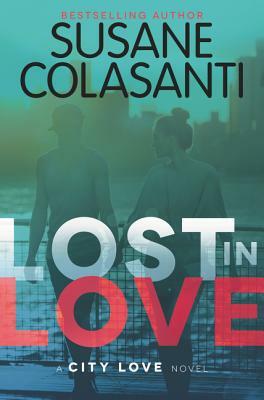 Susane Colasanti is the bestselling author of When It Happens, Take Me There, Waiting for You, Something Like Fate, So Much Closer, Keep Holding On, All I Need, Now and Forever, and the City Love trilogy. She lives in downtown Manhattan. You can connect with Susane at www.susanecolasanti.com.